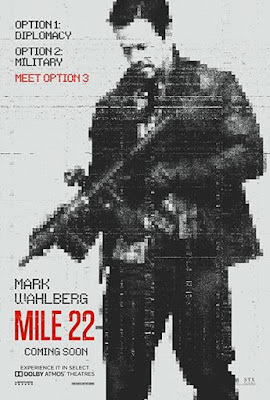 Enter For A Chance To Win Pass To See MILE 22 on August 15th at 7:00 PM in CLEVELAND. In a visceral modern thriller from the director of Lone Survivor, Mark Wahlberg stars as James Silva, an operative of the CIA’s most highly-prized and little-known unit. Aided by a top-secret tactical command team, Silva must transport an asset (Iko Uwais) who has vital information to a Southeast Asian airfield for extraction before the enemy closes in. MILE 22 also stars Lauren Cohan, Ronda Rousey, and John Malkovich.